Every September, libraries celebrate a yearly event called “Banned Books Week.” It is meant to highlight the efforts that library workers make to preserve the public’s right to read whatever they like, despite pressures to ban and censor by individuals, organizations or governments. It’s something that we take very seriously. To highlight the importance of “intellectual freedom” (our term), libraries highlight various books that people have attempted to have removed from library shelves over the years. But frankly, very few of these attempts are successful, which makes the “banned” part kind of inaccurate. Still, a look at what various people are trying to say that you can’t read is usually illuminating. One of the most surprising books, which was challenged many times during the 1990s, is “Where’s Waldo?” by Martin Handford. On one double-page spread depicting a beach scene with 200 tiny people, you can see what looks like the side of a breast of a woman whose swimsuit top has fallen off. You might give yourself eyestrain trying to find it, but apparently some people felt that this warranted removing the book from library shelves altogether. 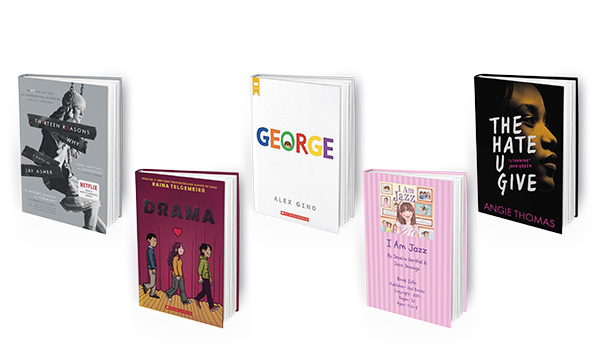 For the most part, banned and challenged books are titles aimed at teen and juvenile audiences. Not surprisingly, people have strong feelings about what kids and teens should and should not be reading, and sometimes they fear that if young people read the wrong book with the wrong message, it could skew their morality for life. 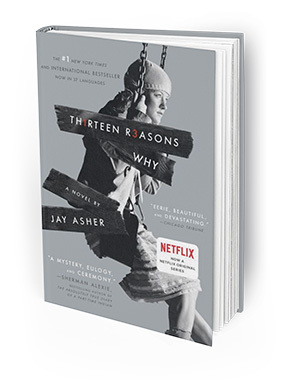 For example, the most frequently challenged book this year was the young adult title “Thirteen Reasons Why” by Jay Asher. The book is about a teenage girl who committed suicide, and a series of audiotapes she left to people who tormented her. The reason people have given for wanting the book eliminated was due to its theme of suicide, presumably fearing that teen readers might choose to emulate the character and take their own lives. And while people can copy the actions they see of any character in any medium, reading about a topic like this can help people understand, cope with similar situations in their own lives, or help overcome difficulties that they may one day face. 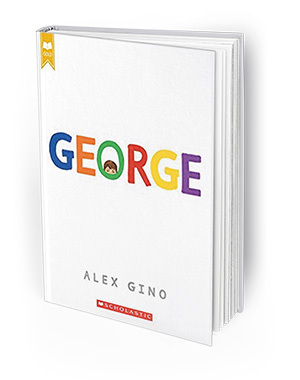 Four of the most frequently challenged titles this year had themes of sexual and gender identity, a topic which some people apparently feel should remain in the closet. 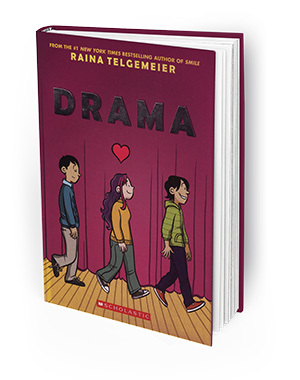 The popular teen comic “Drama” by Raina Telgemeier was one of these titles; although focused on the awkward coming-of-age antics of a heterosexual girl, it does feature two gay characters who share a kiss at one point. 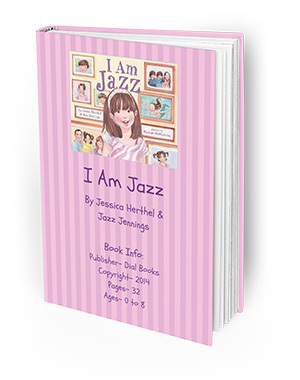 Alex Gino’s “George” and “I Am Jazz” by Jessica Herthel and Jazz Jennings are both about transgender children, the first being a fictional novel, the latter being an autobiographical picture book. 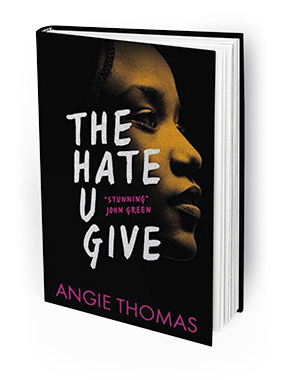 Another frequently challenged book this year was “The Hate U Give” by Angie Thomas. It is a fictional story of an African-American teen who becomes a political activist after a friend is killed by a police officer. The book was challenged for its depiction of drug use and profanity, but given the politically divided times we live in, I have to wonder if those were reasons that people gave when they were really upset about the book’s politics. This title was actually banned from a school district in Texas in 2017. October at the library will usher in all manner of Halloween-themed events. We will feature an after-hours program for adults featuring local horror writers reading frightful original stories on Friday, Oct. 5 at 6:30 p.m. And for the whole family, come to “Star Wars” Reads Day on Saturday, Oct. 20 at 10 a.m. for a costume contest, crafts, and snacks from a galaxy far, far away. —Jake Sexton is librarian at the La Mesa branch of the San Diego County Library. Call the library at 619-469-2151, visit in person at 8074 Allison Ave., or visit online at sdcl.org.